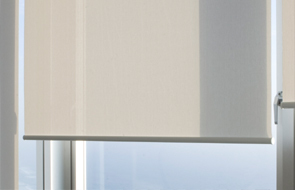 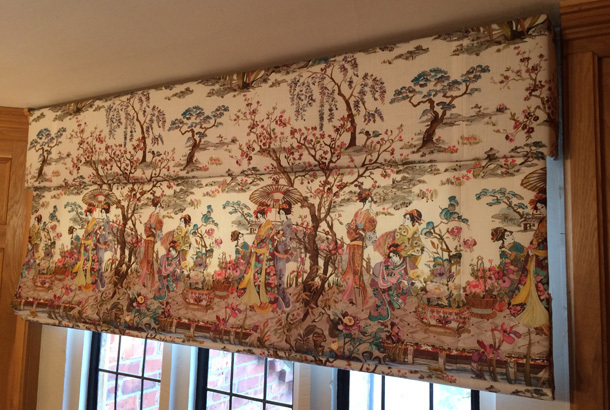 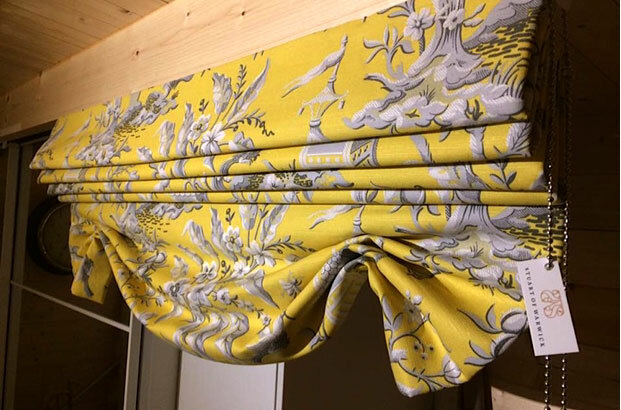 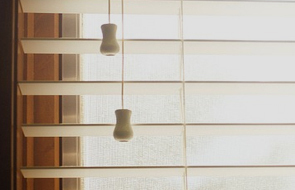 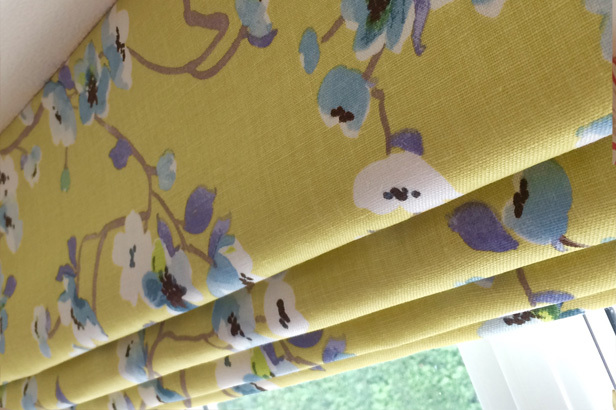 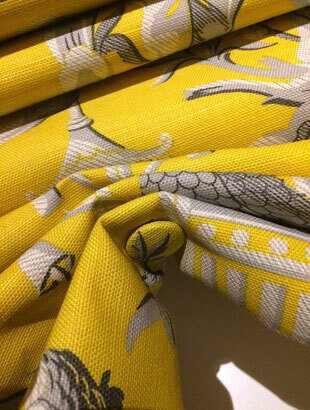 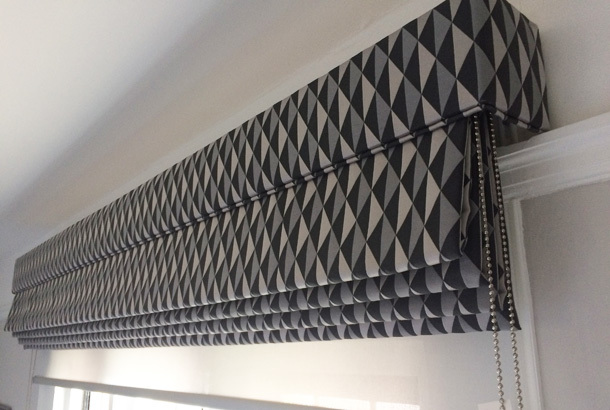 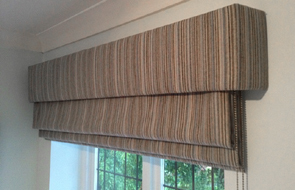 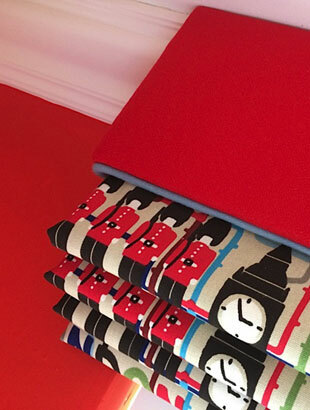 I offer a variety of bespoke blind options, including Roman, Austrian and London blinds, which are all hand made. 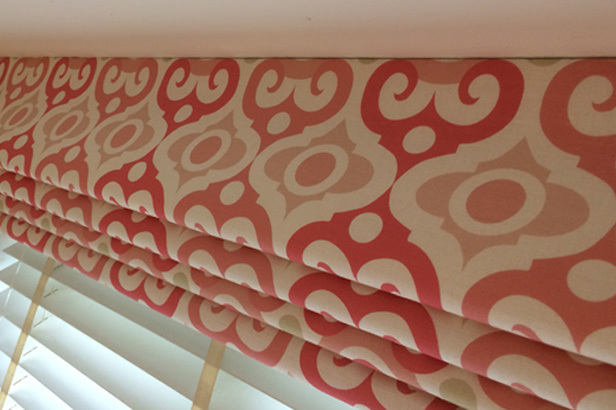 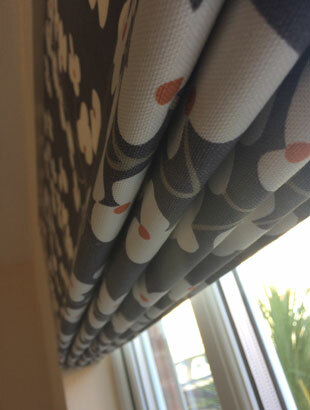 Being bespoke I can further enhance your blinds by adding borders, trims and braids. 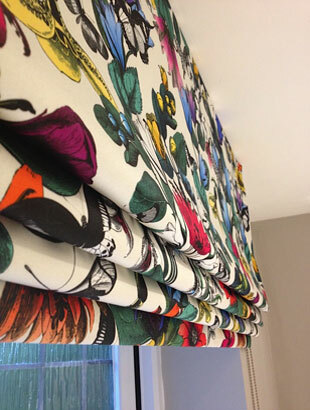 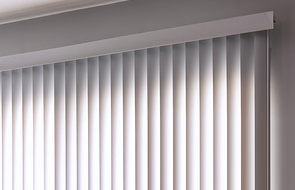 I can also supply and fit, Venetian, Roller and Vertical blinds, all made to measure.